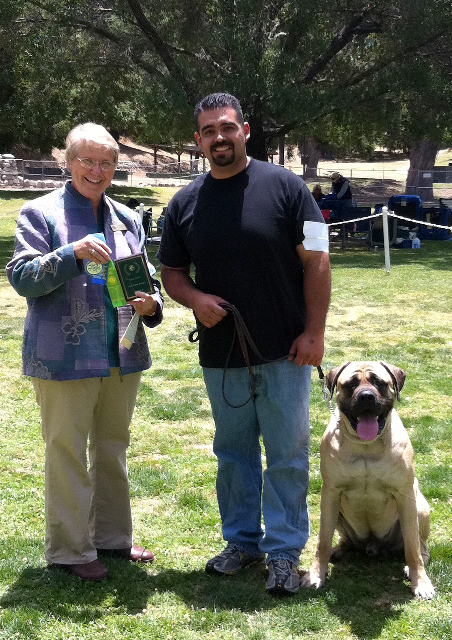 Kennel Club of Pasadena Shows & Agility Trials June 2 & 3! The Kennel Club of Pasadena will be holding their annual dog shows and agility trials this weekend at Brookside Park in Pasadena. For dog show info and judging schedule Jack Bradshaw. For agility info Linda Tjarks. Previous Previous post: Please Oppose SB 969 Pet Grooming Bill!